In this raging world of the internet, smartphones and social media, one thing we are very used to is sharing our images and happy memories on various social platforms. This opens doors wide open for anyone who wants to take your photographs and use them for their own purposes. Of course, nobody wants their personal content to be used without their consent or even knowledge but anything that enters the internet space is prone to theft and your images are no exception. It’s even worse if you’re an artist, designer or photographer as your financial well-being may depend on your images. Unfortunately, image theft is the most common problem you’ll encounter on a regular basis. It’s been a problem since the inception of the internet and there is little we can do to stop this. There are some image protection techniques you may follow however and make it more difficult for thieves to steal them. If someone steals your image, they will not be able to claim about not knowing it was copyrighted. Copyright notices are usually not part of the images and won’t be displayed if the image is copied somewhere else. Protect your digital images by putting a textual or semi-transparent watermark on the image itself. Semi-transparent watermarks could be anything, from your site’s logo to your signature or website address are more effective than textual ones as they’re much harder to remove. People won’t be so interested in sharing images showing someone else’s brand or name. Images can still be copied without permission even with the watermark. Not many people are aware of the EXIF (Exchangeable Image File) data of the image they captured with their DSLR or any digital camera. This data basically carries details of the image which usually includes dimensions, focal length, device model, exposure time, shutter speed, etc. The data can be viewed and edited in your image editor by clicking on the properties of the image. From there you may add more information to the existing EXIF data such as a copyright notice, your name, etc. This is especially useful for photographers as they can include their personal or company details in each of their images. It’s very quick and easy to add copyright details to the EXIF data of your images. Many people don’t know about it so it’s easy to prove the ownership and trace back the creator by referring to EXIF. For professional photographers, it will be helpful for potential buyers to trace them through images. Despite copyright notices in the EXIF data, you still can’t stop people from copying the images. Copyright is an extra step in protecting your images in a more official way. It’s best suited for professional designers, artists, and photographers. Though technically the copyright protection begins the moment a person captures the image, having some kind of document is very helpful when it comes to dealing with thieves. So, for further protection of your original content, you can register your copyright with the government. For this, you have to file an application containing your images and pay the copyright fee. A huge advantage of government registration is that it allows you to file a lawsuit for monetary damages against anyone using your copyrighted images without your permission. Those who hold the copyright certificate can demand monetary damages from those unlawfully using their copyrighted images. Copyrighting an image is a lengthy process and can take up to several weeks. 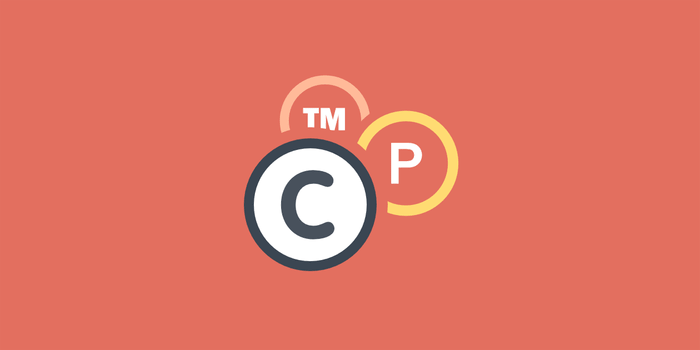 When you register your images with copyrighted.com you will be able to display a custom “Registered & Protected” badge identifying the extra steps you took to protect your intellectual property. It serves as a great deterrent to would-be thieves and can be linked to the related registration certificate for further details about your images and their author. It will make it easier to remove images from infringing websites by referring to your registration certificate. Some people may ignore the potential of legal repercussions or take it lightly without considering the consequences. Low-resolution images are perfect to be used on the internet for 2 reasons: they are smaller in size and load a lot faster and they cannot be used in print due to the low-resolution. There’s no denying that faster loading websites are preferred by users. They also get a boost in search engine rankings which nobody will be opposed to. And despite the small resolution they still look great on screen and mobile devices. When downloaded, enlarged or printed they become grainy and pixelated and thus will be of no use for the potential thief. They cannot be enlarged or used in print due to becoming grainy and pixelated. Despite the low-resolution, people can still use your images on social media and the internet where quality doesn’t matter much. The easiest way to save an image from the internet is through right-clicking on it and selecting “save image as”. Not many people are aware of the fact that they can easily disable this feature on their site and prevent their image from not so tech-savvy thieves who aren’t aware of other means to save images. If you use WordPress you can disable the right click feature by installing plugins. The no right click images plugin is the most frequently used plugin to protect images from direct downloading. Average users won’t ponder much on finding other ways to save images and will leave your website in search of something easier. There are other means to save images such as checking the source code of the image or taking a screenshot. Another common practice for stealing images is when thieves embed them directly on their websites. 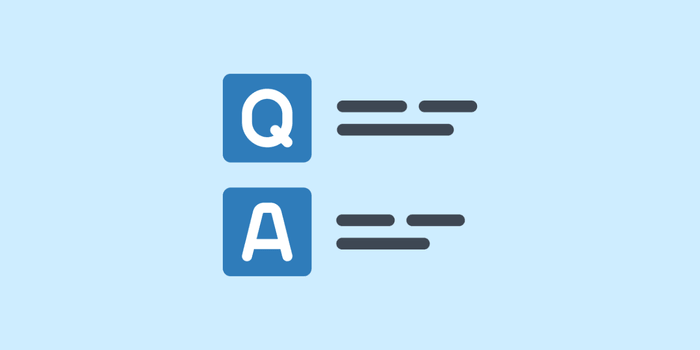 In this case, they will be loaded directly from the original source which is your website. Unfortunately, this not only results in the unlawful use of your images but also increases your bandwidth usage and puts extra load on your server. Don’t forget to replace copyrighted.com with your own domain name. This code blocks hotlinking but will still allow your images to be viewed on your website and in search results. If you use WordPress you may search for some plugins that will not only stop third-party websites from linking to your files but also display a warning message instead of your images when someone tries to embed them on their websites. Stop “lazy” thieves from displaying your images directly on their websites by loading them from yours. A warning message can be displayed instead of your images not only exposing the thief but also giving you credit for the image. This method is only effective for embedded images and does not stop people from downloading or copying them. Before you submit photos to any third-party website, dig into their terms and conditions and check their policies to learn how they will protect your content and intellectual property. Will they add a copyright notice? Will they use or share the image elsewhere? Will they respond to copyright infringement requests? Note that terms and conditions can vary greatly between the typical social media websites and websites that specialize in selling photographs. Social media websites don’t usually offer any protection to the images and may sometimes even use them for their own purposes such as advertisement, contests or surveys. 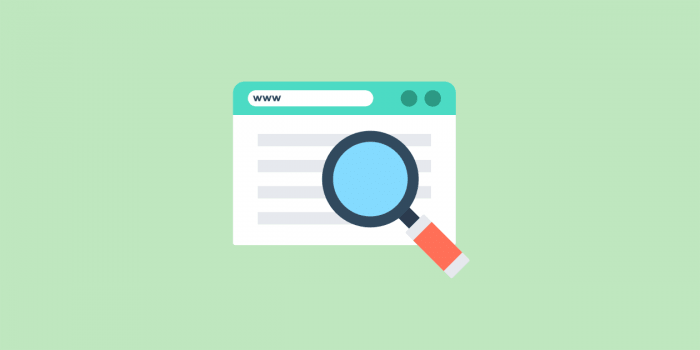 By thoroughly checking the terms and conditions you’ll be aware of the website’s policies and can take appropriate actions if something goes wrong. By uploading the images somewhere other than your own website you may lose control over the image depending on the terms and conditions of the website. Last but not least, immediately take action whenever you learn that your images have been stolen to stop them from spreading across other mediums. Act on the violation right away and send the offender a notice mentioning their illegal activity and ask them to take down your materials to avoid legal repercussions. Don’t use a lot of legal jargon or threaten the accuser though. Be polite in your request as the person may not have known that the image is copyrighted. If they don’t respond or decline to comply with your request to remove your image then try contacting their hosting provider or consider using a professional takedown service that will handle everything for you. A warning email is usually quite effective as nobody wants to be the cause of the legal pursuit. If you have previously copyrighted the image you may further pursue the thief for monetary damages. It’s hard to know if your images were stolen unless someone tips you off or if you search for stolen images yourself. Filing a lawsuit and pursuing a case is a lengthy and stressful task as more often than not you’ll simply want the infringer to take the images down. The unfortunate fact of the internet world is the flourishing misuse of images and other content without proper permission from their respective owners. Nothing can stop the determined crooks from stealing your content, you can only deter them. By combining all of these image protection techniques listed above you will make it much harder for infringers to download and misuse your images. It will also discourage and deter would-be-thieves from stealing them in fear of potential repercussions.